The French Minister of Economy and Finance announced on Sept. 12 that the parliament had adopted Article 26 of the Loi Pacte, establishing a clear legal framework for launching initial coin offerings using distributed ledger technology in the European country. France has adopted what has been described as an innovative and progressive legislative framework on initial coin offerings (ICOs). In fact, just last week, the French parliament voted to adopt Article 26 of the Loi PACTE, an initiative put forth by the French Ministry of Economy and Finance as part of a wider vision to boost economic growth and create jobs. Bruno Le Maire, the Minister of Economy and Finance of France, along with a governmental minister board, spearheaded France’s movement toward accelerating the creation of a comprehensive legal framework around ICOs and blockchain ventures in general. 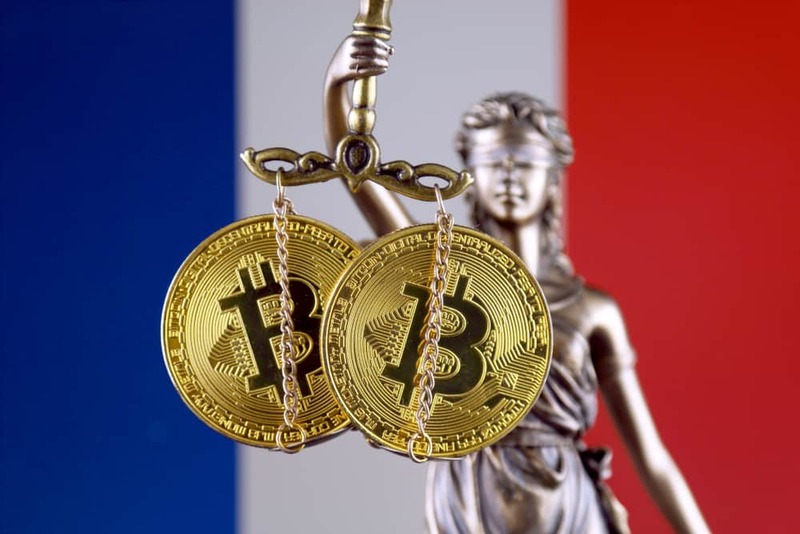 According to the French outlet La Tribune.fr, a special commission of the French National Assembly tasked with examining the Loi PACTE adopted Article 26, creating a legal framework for the issuance of digital tokens via ICO as a means of raising capital among blockchain ventures. Article 26 clearly defines what can be regarded as a “token” and “a public offer of tokens, or ICO” and mandates the Autorité des marchés financiers (AMF) with granting special visas, or permits, to legitimate projects matching certain criteria and following an orderly set of rules. Those permits allow the approved companies to raise capital by means of an ICO. Minstre Le Maire welcomed the adoption of the article on his official Twitter account. He added that the AMF will now be able to grant certain projects a visa or permit should they follow the rules of customer protection. He also estimated that the adoption of the legal text would help attract innovators within the blockchain space from all across the world to establish their businesses in France. 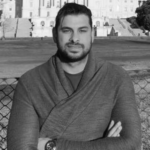 Some of the amendments came to crystalize what the community of young entrepreneurs and blockchain enthusiasts called for. One of those amendments plans to guarantee the right to open a bank account for blockchain project initiators upon successfully obtaining an AMF permit. Another amendment adopted after Article 26 authorizes funds intended for only professional investors to invest in crypto assets, in particular, tokens offered during ICOs.